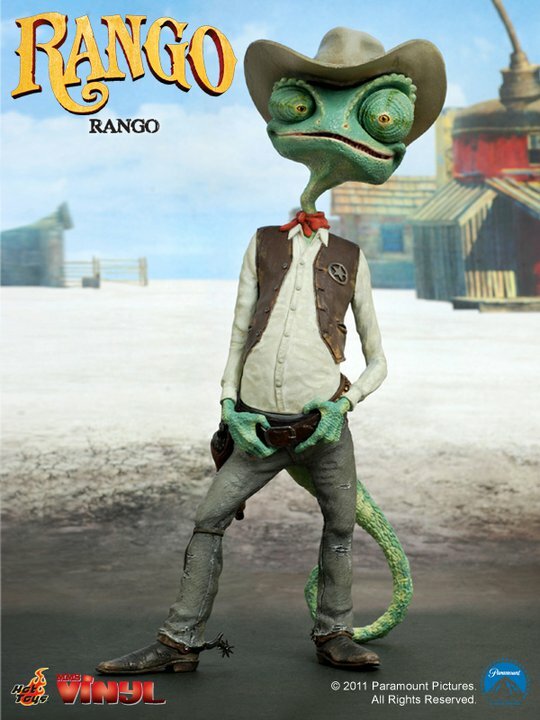 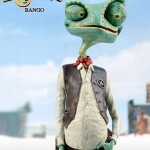 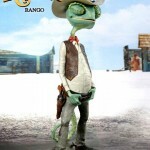 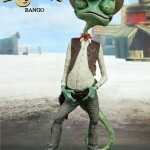 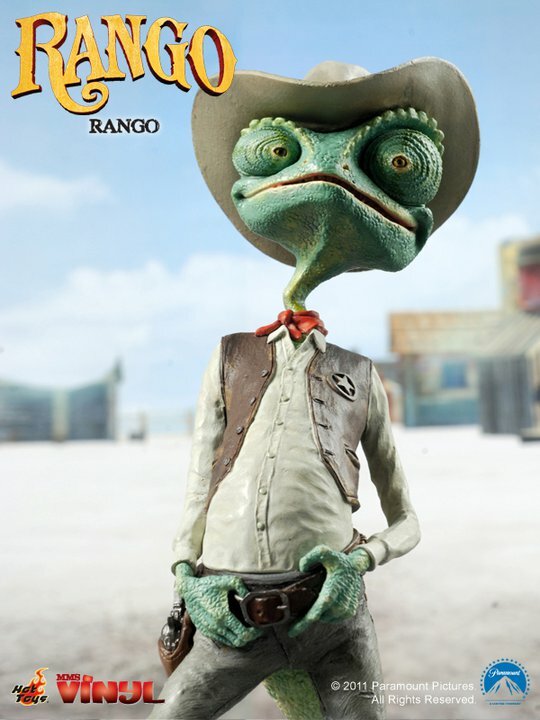 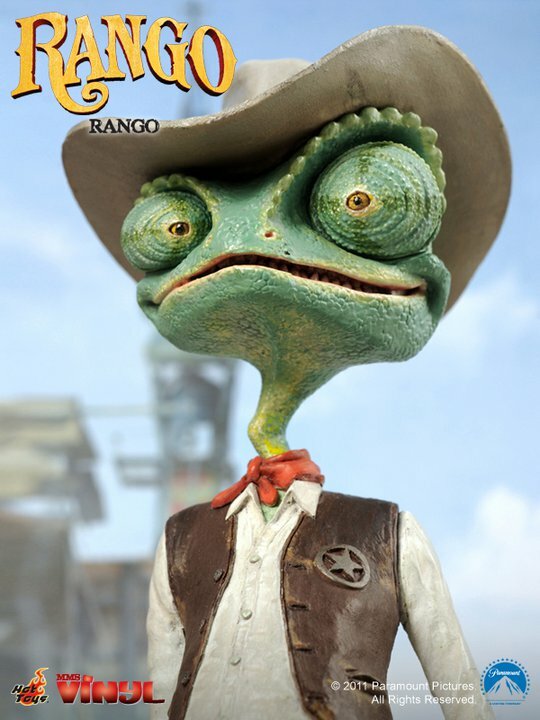 Hot Toys’ Facebook Page has revealed two Rango releases coming from the fan favorte company. 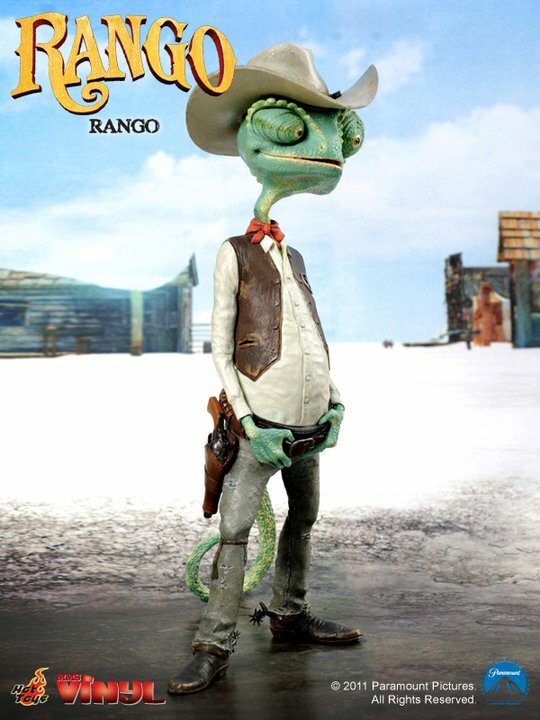 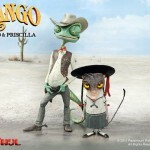 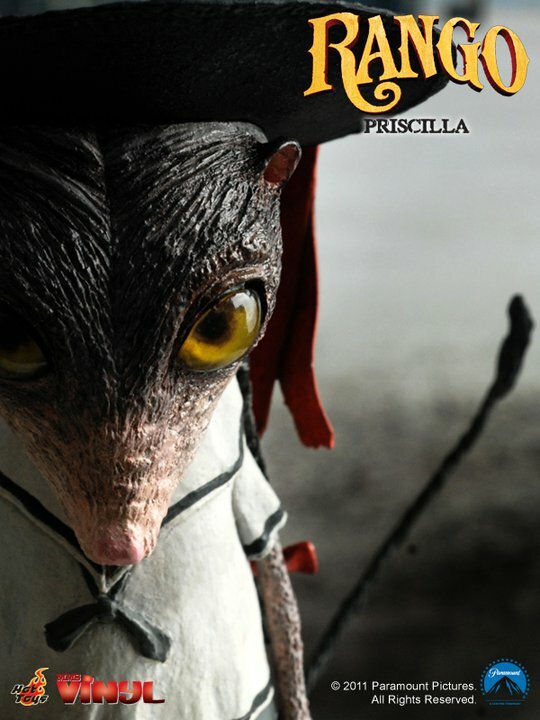 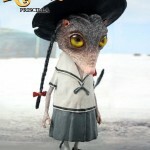 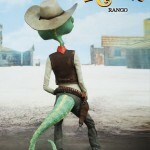 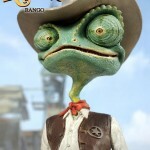 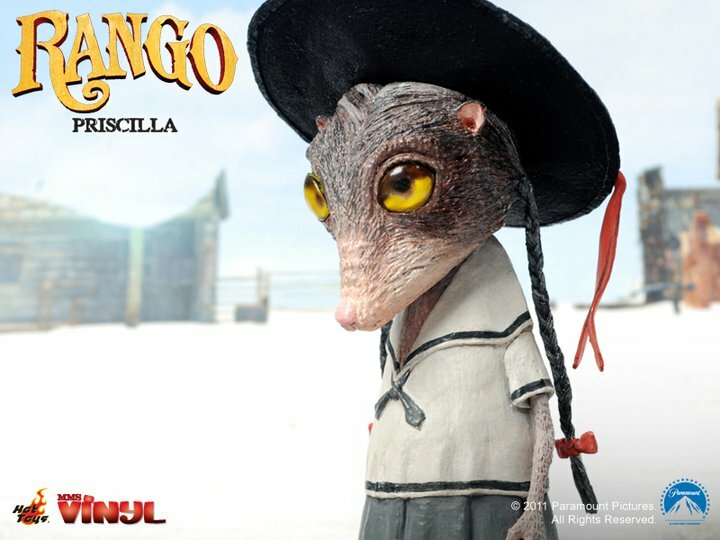 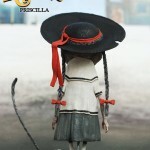 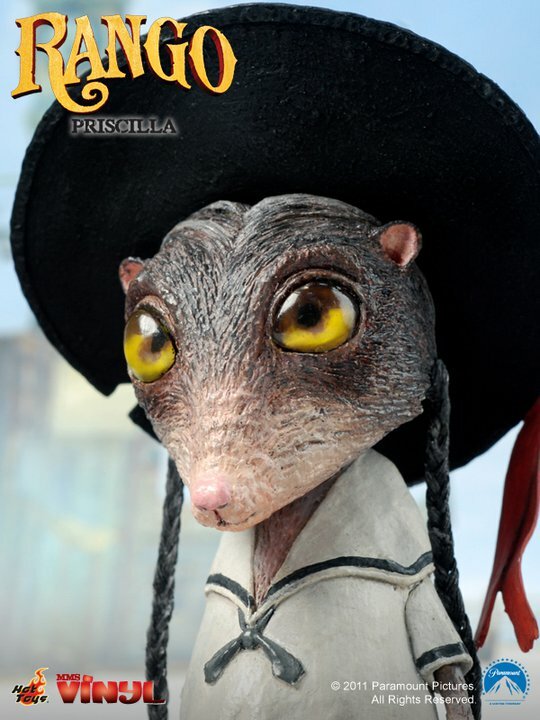 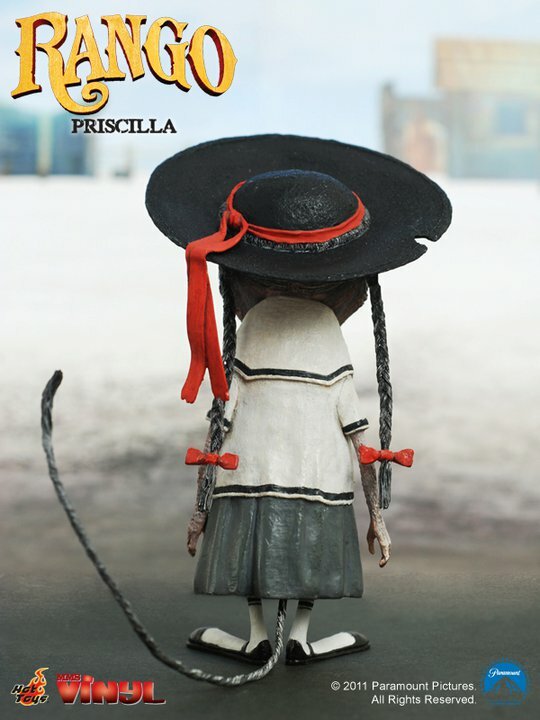 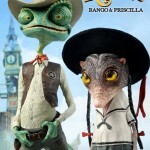 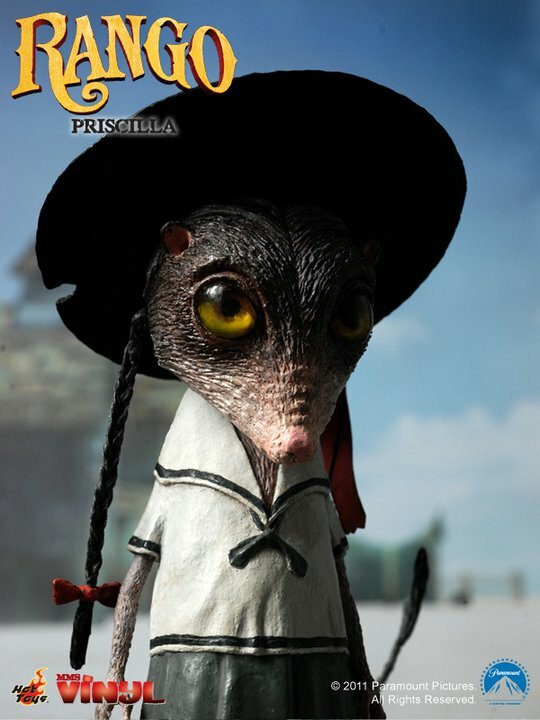 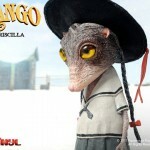 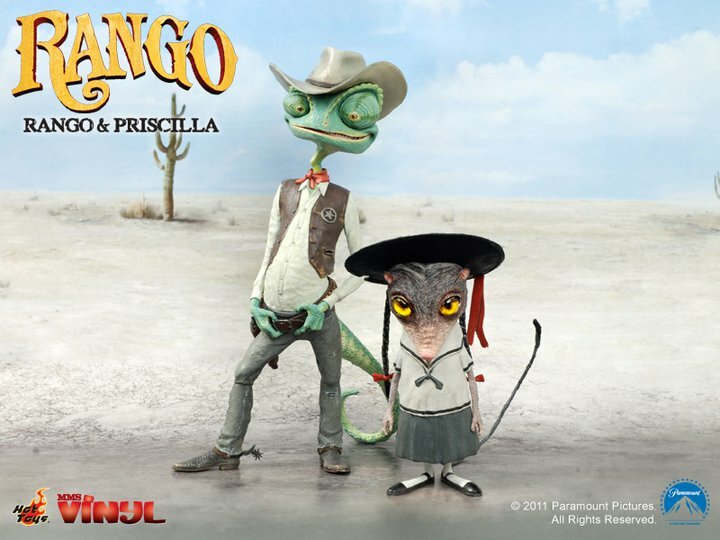 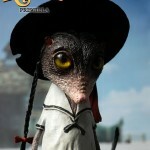 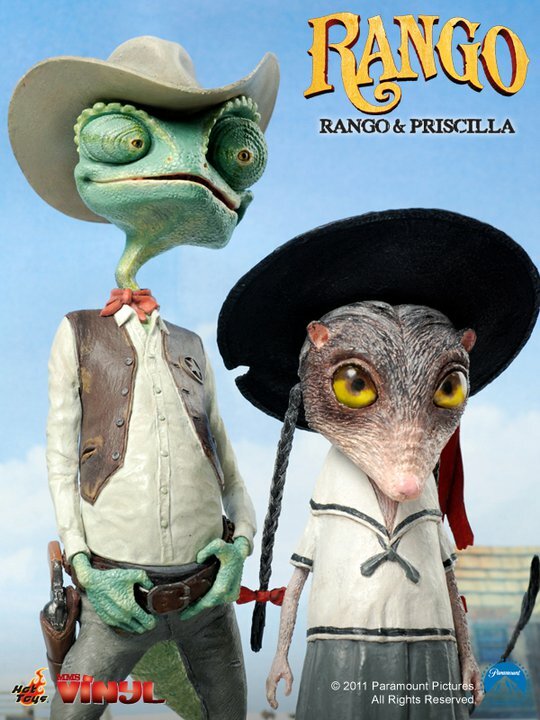 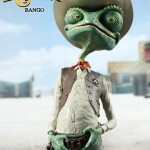 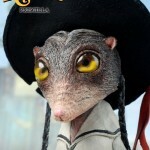 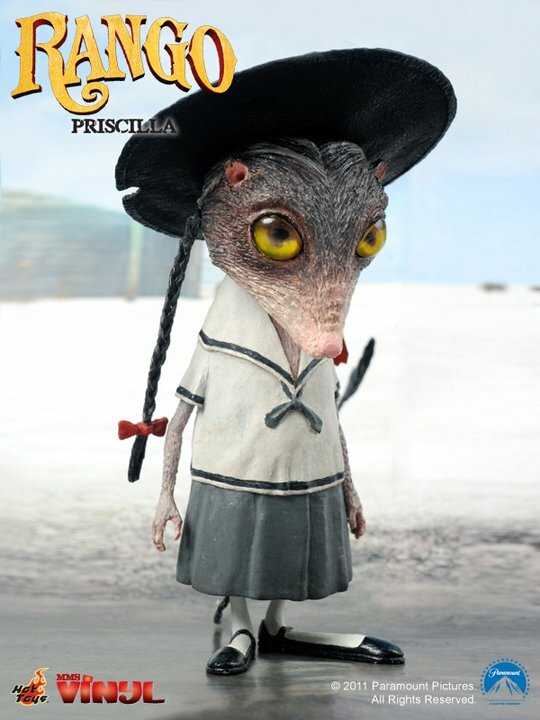 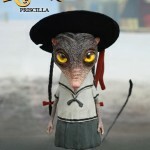 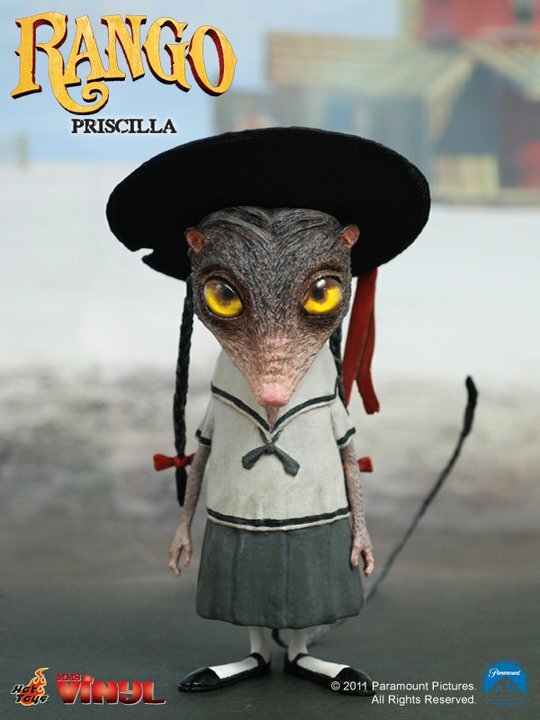 There is a Rango Vinyl Collectible Figure as well as a Rango & Priscilla Vinyl Collectible Figures Set (Deluxe Version). 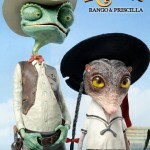 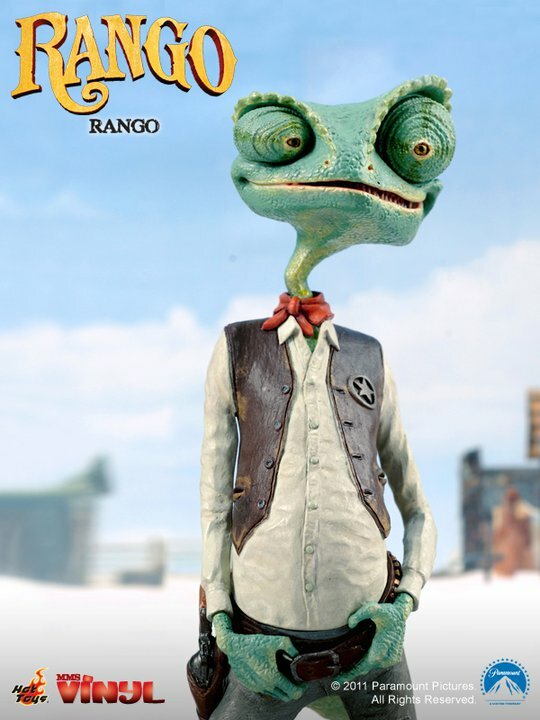 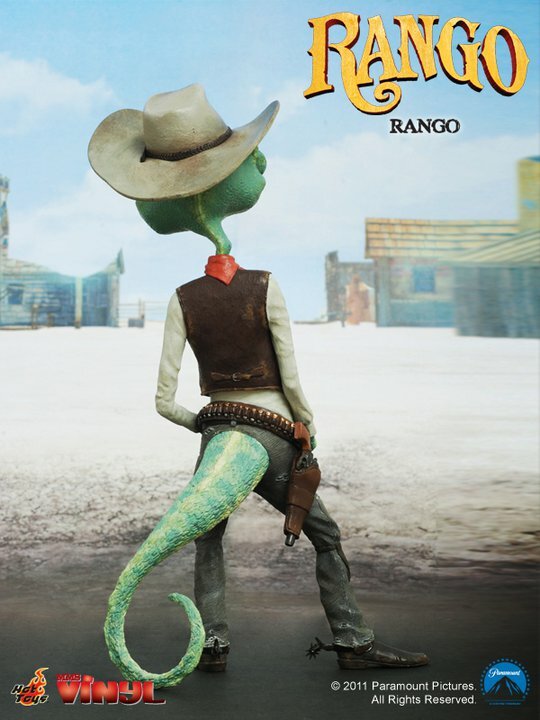 The figures are based on the upcoming animated film; Rango. 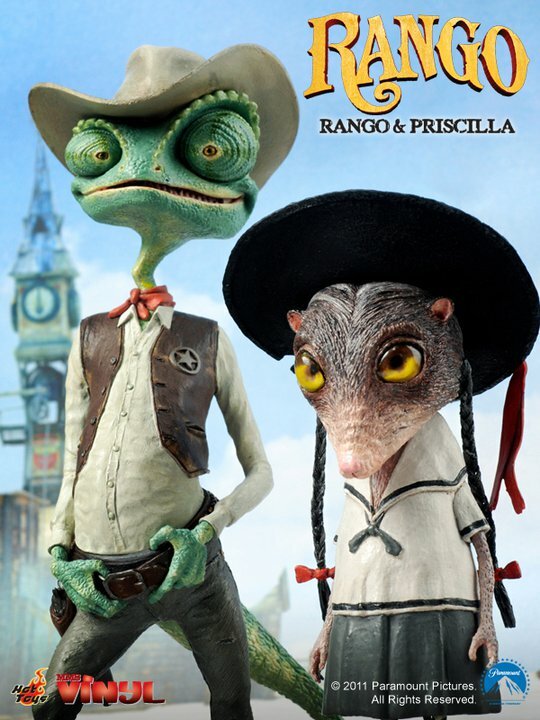 The film stars such voices as Johnny Depp, Isla Fisher, Timothy Olyphant, and Alfred Molina. 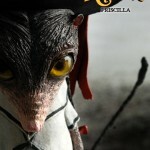 See a full gallery of both releases by clicking the headline of the story.